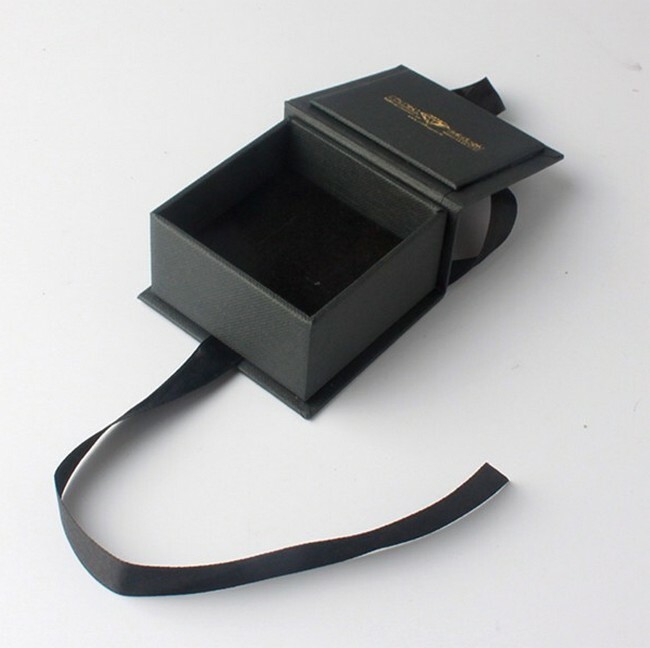 Product categories of Foldable Gift Box, we are specialized manufacturers from China, Foldable Gift Box, Foldable Rectangle Gift Box suppliers/factory, wholesale high-quality products of Foldable Packaging Gift Box R & D and manufacturing, we have the perfect after-sales service and technical support. Look forward to your cooperation! to make it elegant and lucury . 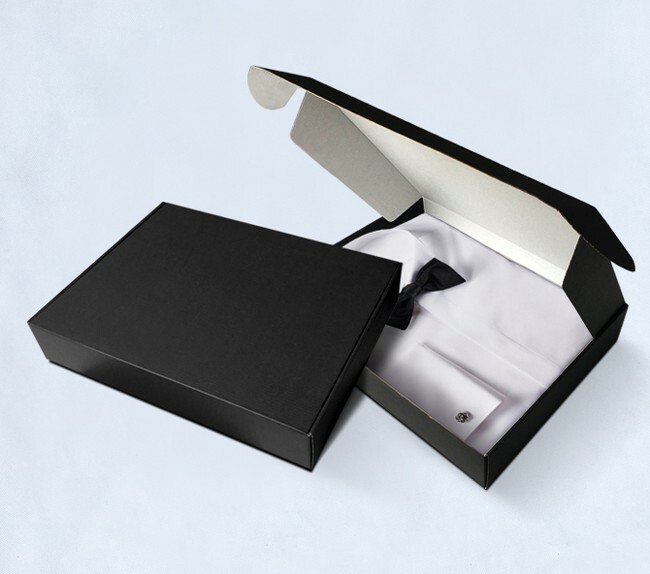 Cloth & e-products foladble box usually made of corrugated paper to make it shipping slight weight and rigid enough .